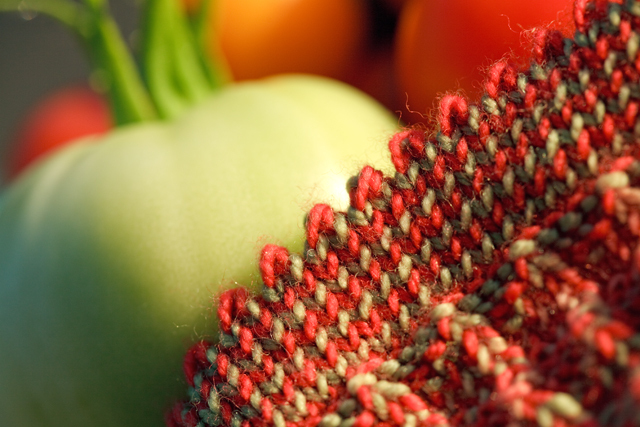 The tomatoes are from the garden...and what better way to celebrate the harvest than to start a new sock! 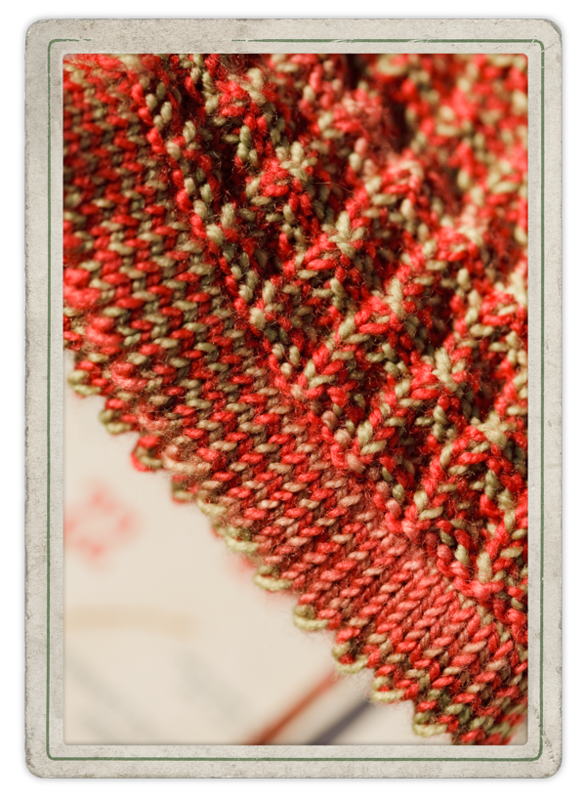 The yarn is from A Hundred Ravens in the color Jolnir...it is a perfect representation of the tomato crop! Love it. The sock design is by me. Oh My! What a gorgeous sock! Love the colors and the pattern. Can't wait to see the finished product. Meanwhile... please satisfy my curiosity... what is a PSL??? Although I am mostly a lurker, your blog is on my regular must-visit list - I think your photographs are stunning, and always look forward to the next post. PSL, a sure sign of fall..... Great socks!